Description: This new CZ P-10C is chambered for 9mm. 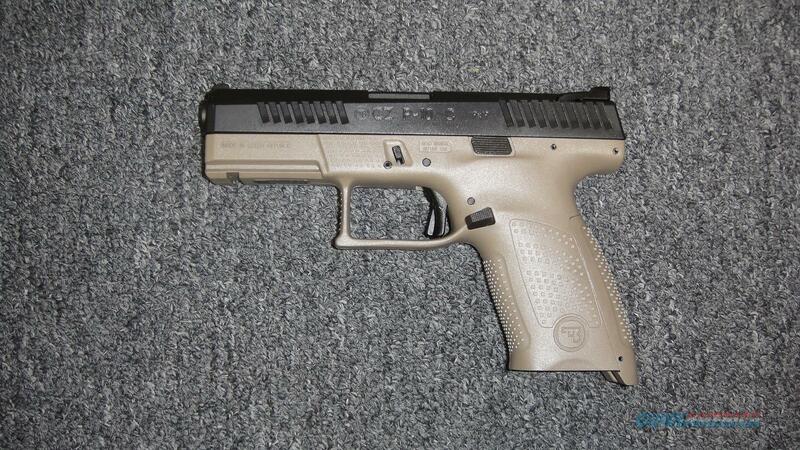 This pistol features a 3 7/8" barrel, 15+1 capacity, FDE frame and black slide. It includes 2 mags, 3 backstraps, lock, cleaning kit, hardcase and manual.